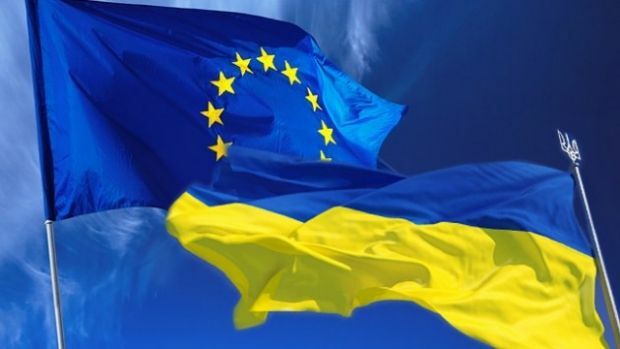 While Ukraine’s recent successes mirror a more optimistic mood in the EU, yet, despite achievements, Ukraine’s reform process is far from over and thus the EU must not allow a sense of complacency to set in now that progress is being made, former NATO chief Anders Fogh Rasmussen wrote in his op-ed for the Project Syndicate. “The best way to guard against that is to establish an EU-Ukraine customs union,” the expert argues in his piece published by Project Syndicate. European leaders need to recognize that certain populist forces in the Verkhovna Rada are “turning up the heat on the government in anticipation of elections less than two years away,” thus hindering the reform process, the author says. On the downside, joining the customs union would limit Ukraine’s ability to negotiate its own trade agreements. Even if the EU is by far Ukraine’s largest trade partner, more than half of its trade is with the rest of the world. Ukraine would not be able to negotiate with the Eurasian Customs Union, which will become Brussels’ responsibility. Read alsoUkraine initiates consultations on setting up FTA with UK – PM GroysmanDespite some protectionist tendencies in Eastern European states, Ukraine’s trade and investment patterns are increasingly converging with the EU. On balance, the economic case is strong, and the political case is compelling, with potential gains far outweighing any pitfalls.